The Big Idea: Empires in Africa (Ghana, Mali and Songhay) and Asia (Byzantine, Ottoman, Mughal and China) grew as commercial and cultural centers along trade routes. I can identify the location of the Byzantine Empire and Constantinople. I can demonstrate my understanding that the Byzantine Empire grew as a commercial and cultural center along trade routes. Directions: Use the multiple maps and step by step directions below to complete your map. This map will show the split of the eastern and western Roman Empire, where the Byzantine Empire was located and the major waterways and cities important to it. 20 Classwork/Homework Points. 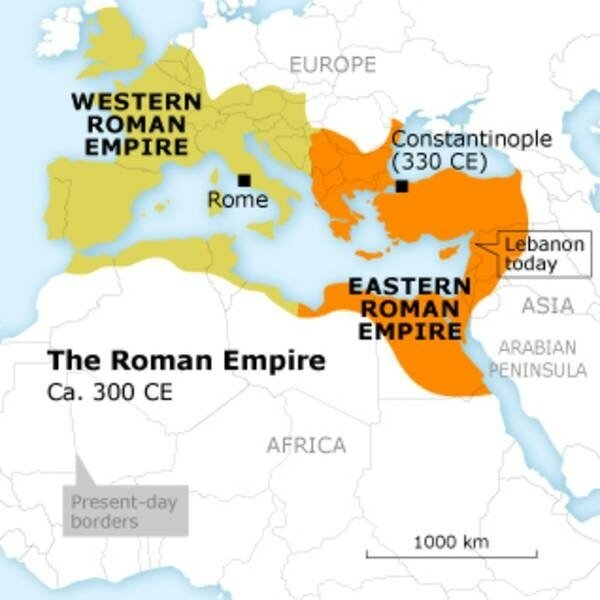 Draw a RED line or border between the western and eastern Roman Empires. Put a compass somewhere on your map. ​WHEN YOU FINISH YOUR MAP - SHOW IT TO ME FOR A SIGNATURE AND POINTS. 1. Begin the map analysis questions. 2. 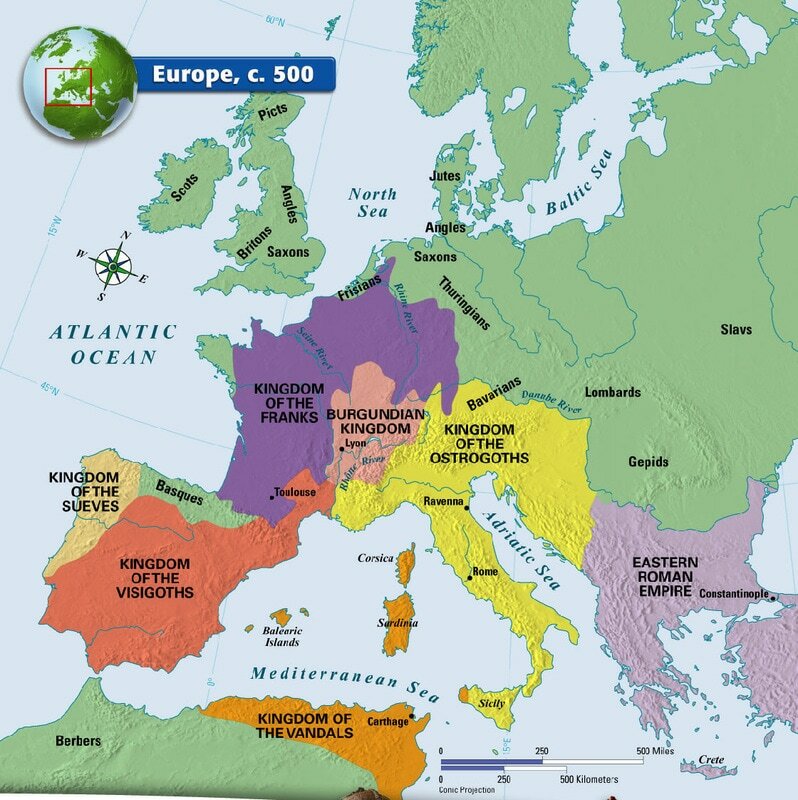 Answer them fully using information you have learned about the fall of Western Rome and your map to help you. 1. 1st do the assignment titled "End of Roman Empire and Beginning of Byzantine Empire"
2. Then do the assignment titled "Constantinople"
Get the assignment from the front table titled "10 Interesting Facts about the Byzantine Empire". How well can you calculate a map scale to measure distance between cities?